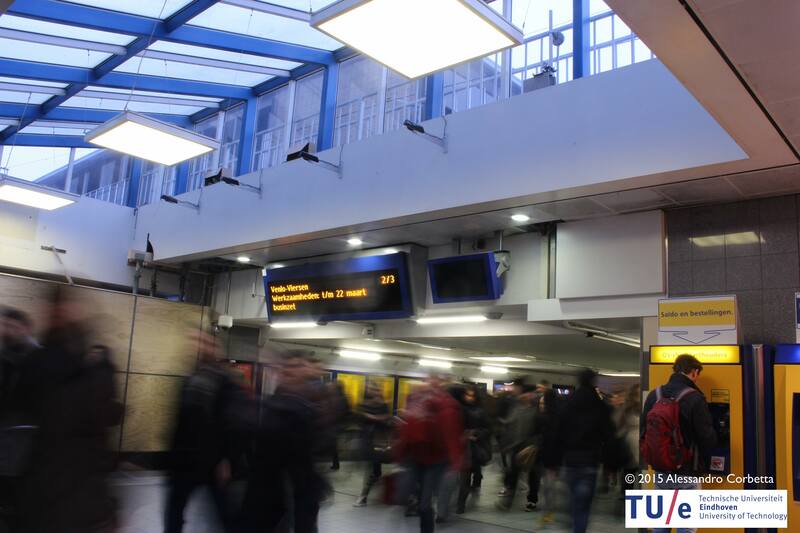 To investigate diluted and denser crowding conditions with higher statistics we expanded our tracking system to cover the whole width of the main corridor of Eindhoven Train Station. We employed a grid of four sensors. The following publications include technological details, density and direction ratio conditioned fundamental diagrams and data analytics approaches. Physical Review E, 98 , pp. 062310, 2018. Enrico Ronchi (Ed. ): New approaches to evacuation modelling, pp. 40-51, Lund University Fire Safety Engineering Report, 2017. 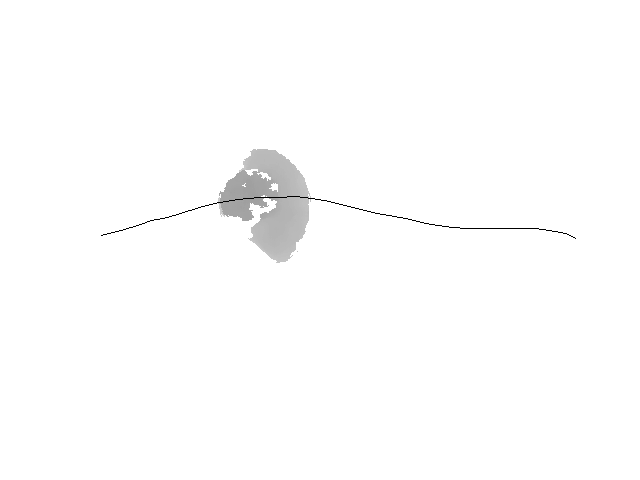 Accurate measurements of pedestrian dynamics, in form of individual trajectories, are paramount to investigate the complex motion of walking individuals and to produce reliable crowd simulation models for ordinary and evacuation conditions. This paper reviews one pedestrian trajectory collection technique, recently employed by the same authors for acquiring crowd dynamics data in real-life conditions. 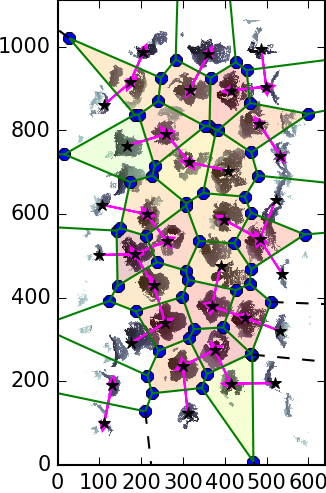 Operating unsupervised, the technique has enabled unprecedented, 24/7, months-long, pedestrian measurement campaigns that provided millions of individual trajectories, allowing novel statistical insights. 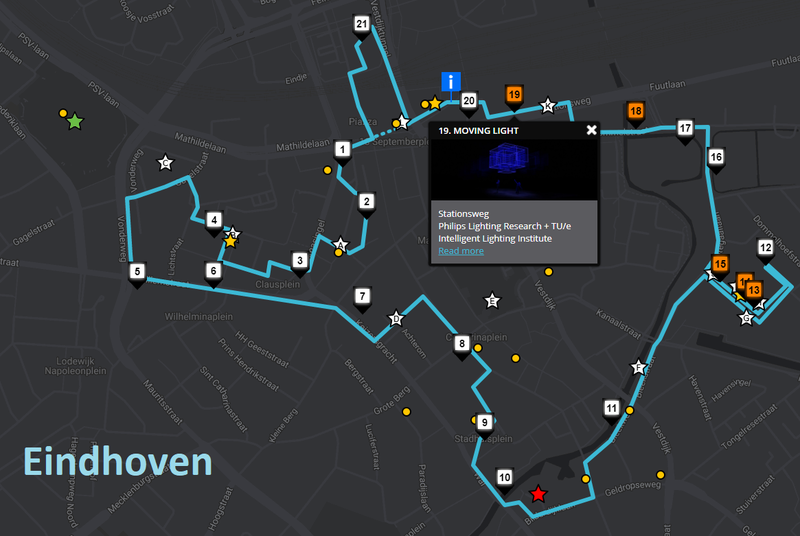 The tracking technique leverages overhead depth-sensors, such as Microsoft Kinects, arranged in grids, and ad hoc pedestrian localization algorithms. 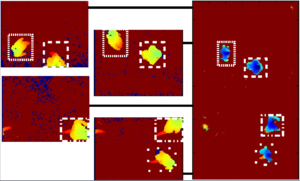 Here we review its relevant technological aspects in view of statistical crowd dynamics analyses. Eindhoven University of Technology, 2016. 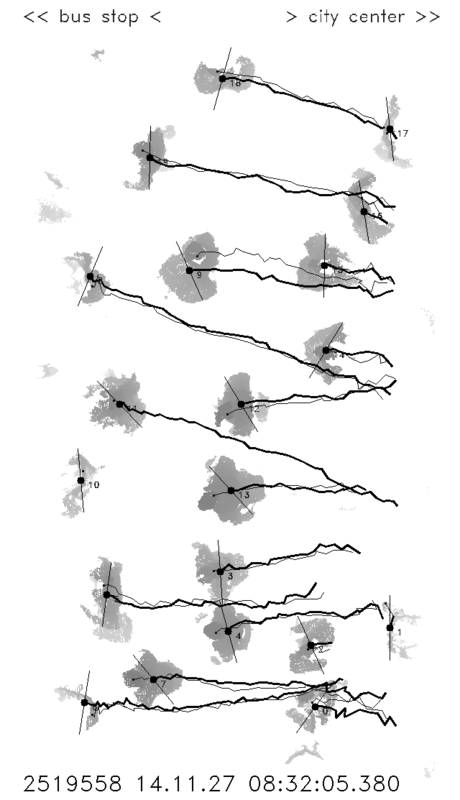 We analyse the experimental data gathered at the Eindhoven train station and extent the mathematical model previously developed for describing single (undisturbed) pedestrian dynamics [Cor16]. Our goal is to develop a mathematical model which describes the dynamics shown by pedestrians more realistic, with the goals of describing them beyond their average motion. For this we first analyse the variety of flow conditions at the Eindhoven train station and develop a framework for selecting homogeneous flow conditions and extent the undisturbed pedestrian model. We show that we can describe the dynamics of undisturbed pedestrians at the train station including running individuals. In crowds, interactions play a prominent role and we start by analysing the avoidance behaviour of individuals. We show that,after avoidance, individual pedestrians continue walking along their new trajectory and that we can reproduce this behaviour by the means of averages. Lastly we study the effects of higher densities and conclude that the model needs further extensions to describe the dynamics at higher densities. 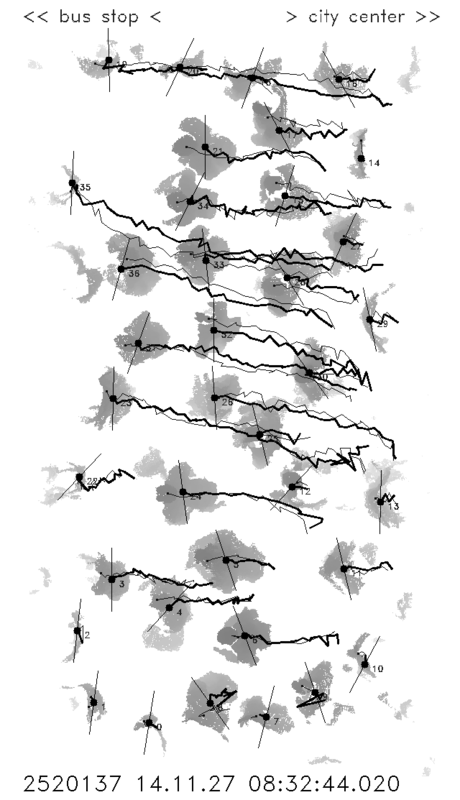 Proceedings of Pedestrian and Evacuation Dynamics 2016, pp. 18-24, 2016. 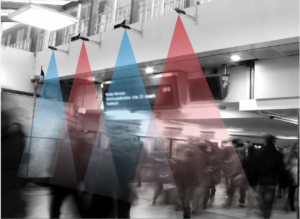 Employing partially overlapping overhead kinectTMS sensors and automatic pedestrian tracking algorithms we recorded the crowd traffic in a rectilinear section of the main walkway of Eindhoven train station on a 24/7 basis. Beside giving access to the train platforms (it passes underneath the railways), the walkway plays an important connection role in the city. 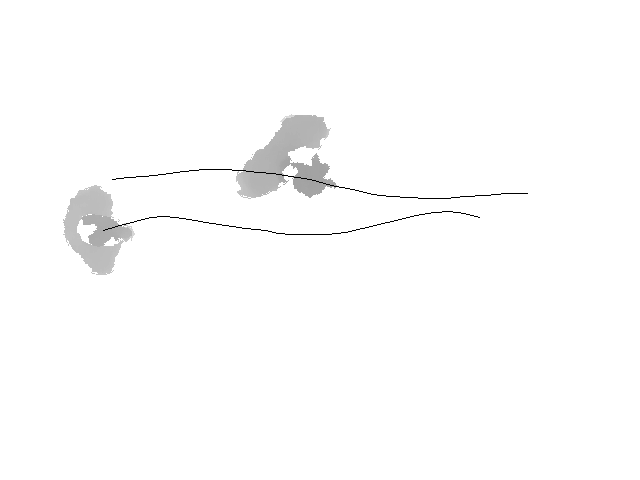 Several crowding scenarios occur during the day, including high- and low-density dynamics in uni- and bi-directional regimes. In this paper we discuss our recording technique and we illustrate preliminary data analyses. Via fundamental diagrams-like representations we report pedestrian velocities and fluxes vs. pedestrian density. Considering the density range 0 - 1.1ped/m2, we find that at densities lower than 0.8ped/m2 pedestrians in unidirectional flows walk faster than in bidirectional regimes. On the opposite, velocities and fluxes for even bidirectional flows are higher above 0.8ped/m2. in view of the need of guaranteeing pedestrian safety in serviceable built environments. and conceptually different tools, respectively from statistical physics, mathematical modeling and structural engineering. The statistical dynamics of individual pedestrians is the subject of the first part of this thesis. Although individual trajectories may appear random, once we analyze them in large ensembles we expect “preferred” behaviors to emerge. 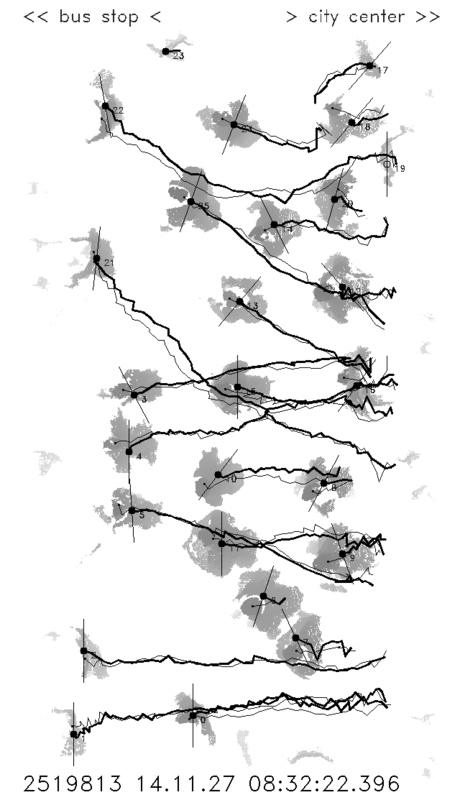 Thus, we envisage individual paths as fluctuations around such established routes. To investigate this aspect, we perform year-long 24/7 measurements of pedestrian trajectories in real-life conditions, which we analyze statistically and via Langevin-like models. 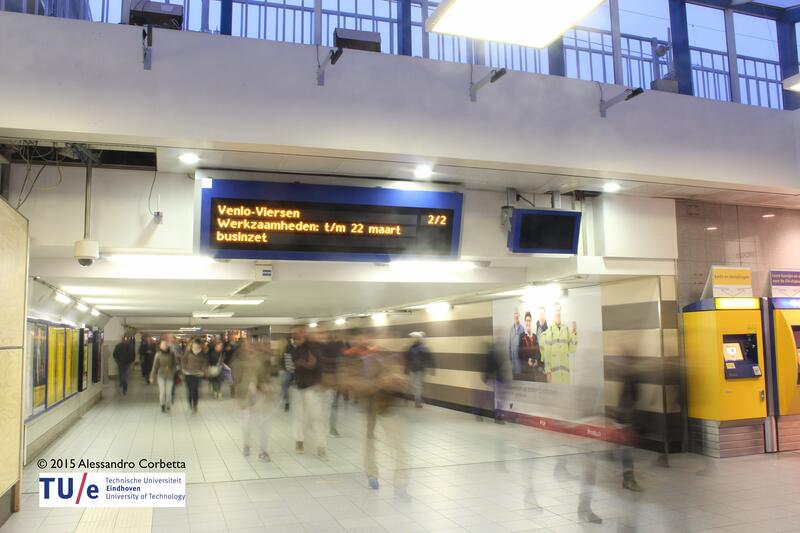 Two measurement locations have been considered: a corridor-shaped landing in the Metaforum building at Eindhoven University of Technology and the main walkway within Eindhoven Train Station. The measurement technique we employ is based on overhead Microsoft Kinect™ 3D-range sensors and on ad hoc tracking algorithms. In the second part of the thesis, we zoom out from the perspective of individual pedestrians and we look at crowds, adopting a genuine mathematical modeling point of view. We establish a general background of crowd dynamics modeling, which includes an introduction to the modeling framework by Cristiani, Piccoli and Tosin (CPT). This framework is suitable to model systems governed by social interactions and stands on a first order measure-valued evolution equation. Measures enable a unified treatment of crowd flows at the microscopic (particle-like) and macroscopic (fluid-like) observation scales. 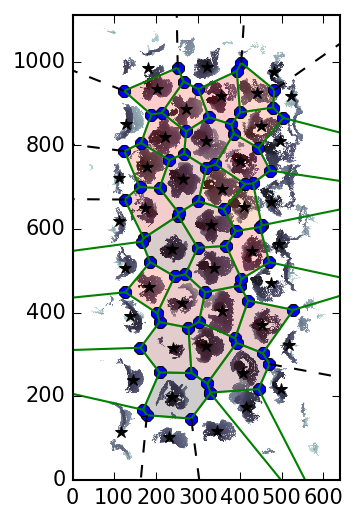 In a Wasserstein space context, we wonder when the microscopic and macroscopic dynamics are consistent as the number of agents involved grows. In this comparison we consider agents whose mass (in a measure sense) is independent on the size of the crowd. 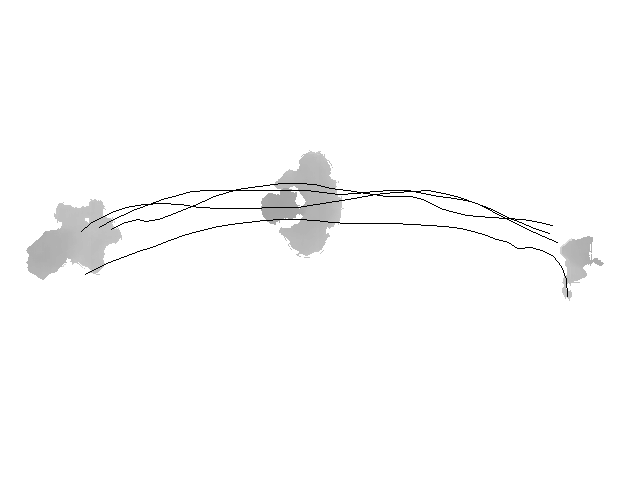 Then, we focus on the modeling of crowds moving across footbridge-like (i.e. elongated) geometries. In these simple scenarios we are able to give a reasonable form to the CPT model components from phenomenological considerations and thus perform simulations. In the third part of the thesis, we consider crowd flows on footbridges in relation to the way the safety of pedestrians is ensured by the current building practice. We address crowd-footbridge systems in terms of featured uncertainties. We provide a review of the literature giving a synthetic comparison of uncertainties involved. In general, beside the uncertainties affecting the mechanical properties of the structure, the status of the crowd is itself uncertain. Taking inspiration from wind engineering, we approach the crowd dynamics through a distinction between the approaching traffic and the crossing traffic. 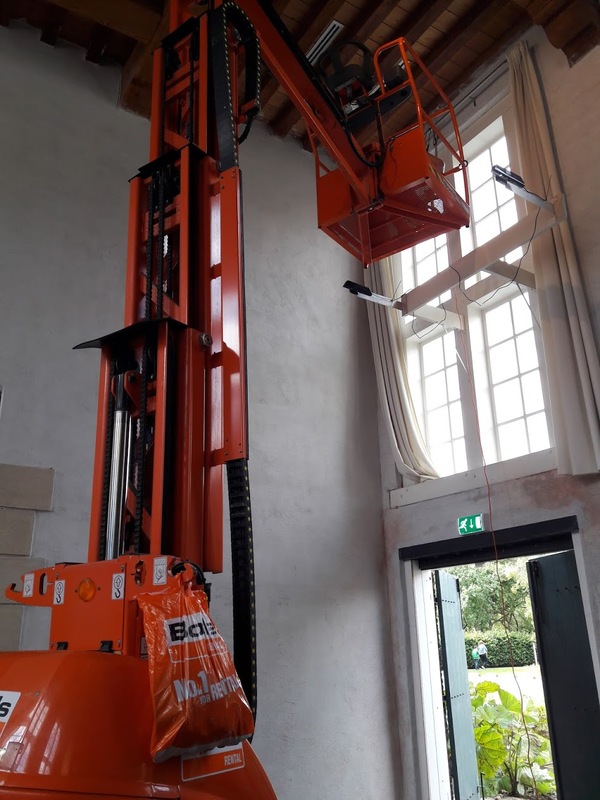 In the review, we consider how building regulations address the crowd load. On one hand, no uncertainty, nor variability, is considered on the crowd state, therefore the roughest possible model (constant load) is typically retained. On the other hand, we notice how a large dissent is present in the prescribed load values, suggesting a possible inadequacy in regulations. Finally, we propose a framework to deal with uncertainties related to the crowd traffic, and specifically the crowd density.